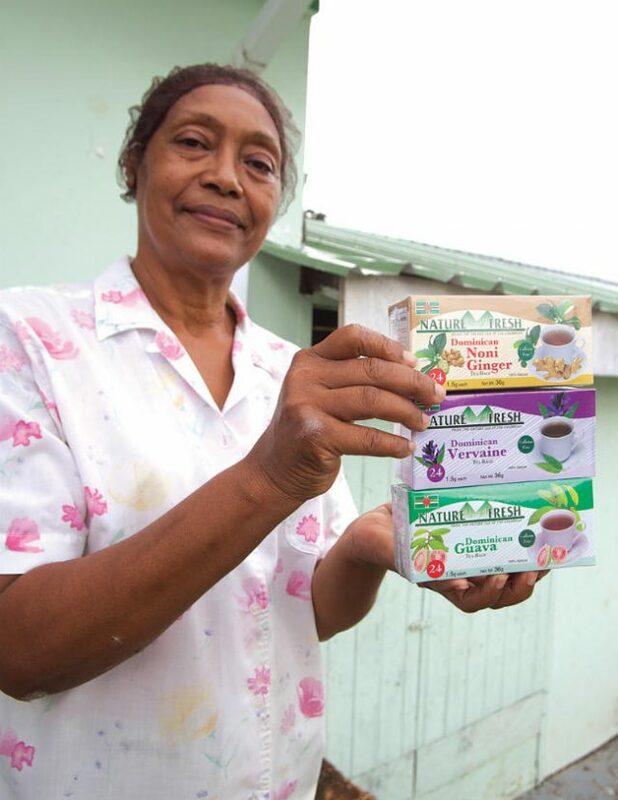 Executive member of the Regional Manufacturers Association Dr. Gail Defoe believes there is a large market out for Dominica herbs and if marketed properly it could provide several other avenues for Dominica to create a lot of attraction from the regional and the wider world countries. She said it’s critical that competencies be built in the new board of the DMA if the organizing is to continue of it right oath by addressing various sectors and issues affecting manufacturing in Dominica. She also stated that the manufactures should expand their products beyond herbs.